In addition to the large 40 oz. 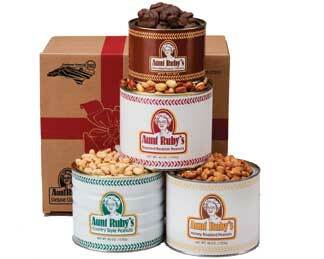 tins of Honey Roasted, Country Style, and Redsking Peanuts, this gift pack also includes a 20 oz. 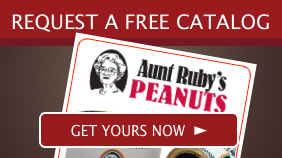 tin of our fabulous Chocolate Peanut Clusters! The ultimate gift!